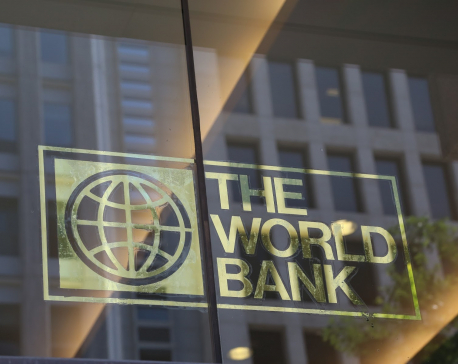 KATHMANDU, April 17: The World Bank has projected the Nepali economy to grow at 6 percent in the current fiscal year. Releasing a half yearly report on South Asia for 2017 entitled 'Globalization Backlash', the World Bank Group said that the Nepal, along with Maldives, is 'bouncing back from economic shocks'. The World Bank group said that the country is seeing a broad recovery after a number of setbacks including the earthquakes of 2015. “Its economic activity is recovering with growth expected to rebound to 6 percent in 2017 on the back of increased agriculture output, increased availability of electricity, and greater investment as the earthquake reconstruction gathers speed, compared to 0.6 percent growth in 2016,” reads the report. The economy, however, is likely to grow by 5.5 percent in 2018 and 4.5 percent in 2019, according to the World Bank forecast. The government has set the economic growth target of 6 percent for the current fiscal year. Most of the development partners have forecast similar growth targets for the fiscal year. Earlier in January, a visiting mission of the International Monetary Fund, which is considered a conservative institution in making economic estimate, said that it expects Nepali economy to grow by 5.5 percent in 2016/17. 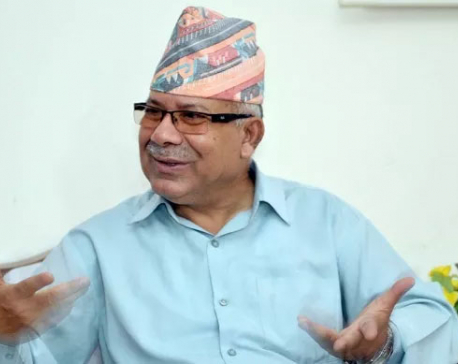 Similarly, the Asian Development Bank, in the last week of March, said that it expects the Nepali economy to widen by 5.2 to 6.2 percent in the current fiscal year. Meanwhile, the World Bank has also said that despite possible global protectionism, South Asia -- the fastest-growing region -- in the world has an opportunity to increase exports and create jobs. Possible protectionism in advanced economies should not deter export-oriented growth in South Asia, a region that could even benefit from the backlash against globalization, according to the report. Confirming that South Asia remains the fastest-growing region in the world, the report said that the region was gradually widening its lead relative to East Asia. According to the report, regional GDP growth is expected to rise from 6.7 percent in 2016 to 6.8 percent in 2017, and 7.1 percent in 2018. The report argued that global integration has been good for economic development and poverty reduction. It further added that the region would be resilient to higher trade barriers in advanced economies. “It would even stand to gain if selective protectionism resulted in trade diversion away from established suppliers,” read a statement issued by the World Bank following the release of the report. “South Asian economies also stand to gain from the observed recovery in advanced economies, which are their largest export markets,” it added.